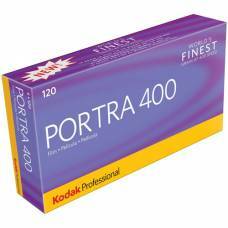 This film is truly a good all-rounder loved by professionals and amateurs alike. 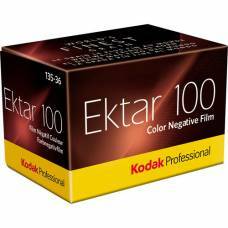 Kodak Professional Ektar 100 120 Film (5-pack) is vibrant, but with a definite old-school feel and exceptionally fine grain. 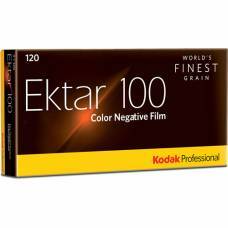 Kodak Professional Ektar 35mm Film is vibrant, but with a definite old-school feel with ISO 100 and exceptionally fine grain. 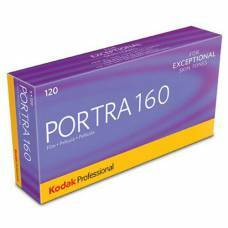 Kodak Portra 160 has a fine grain, medium colour saturation and low contrast that gives a vintage look. 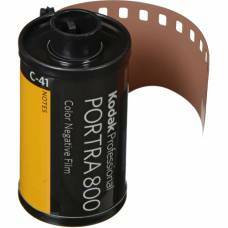 Kodak Portra 160 gives a fine grain, medium colour saturation and low contrast the user a vintage look. 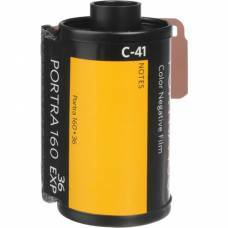 Portra 400 is versatile and offers a very fine grain, high colour saturation, low contrast, and neutral skin tone. 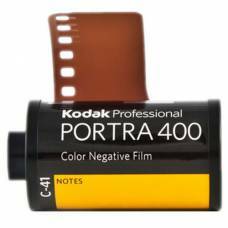 Kodak’s Portra 400 120 Roll Film works in a variety of lighting conditions and provides beautiful skin tonality makes it versatile. 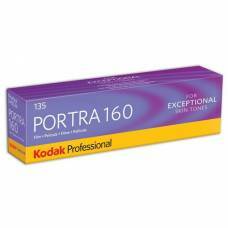 Versatile, offers a very fine grain, high colour saturation, low contrast, true colour and neutral skin tone. 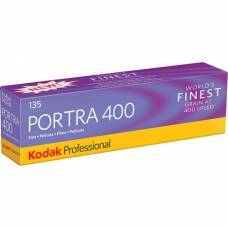 Portra 400 Film works for a wide variety of photographic styles and for those times when lighting can't be controlled. 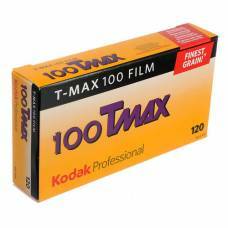 The 800 ISO makes it a versatile film with low light capabilities. 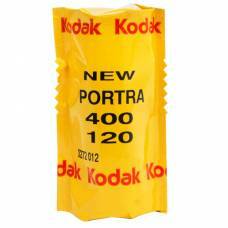 It exhibits fine grain and vivid colour saturation. 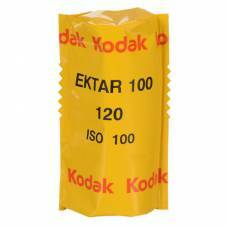 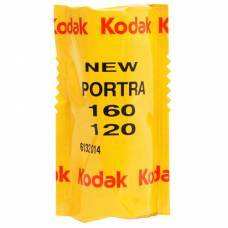 Kodak Pro T-Max 100 120 film is an all-rounder with exceptionally fine grain and sharpness. 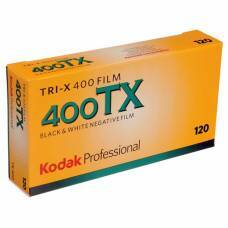 This Kodak 3200 ISO film can be described as a balanced, versatile film with a touch of drama. 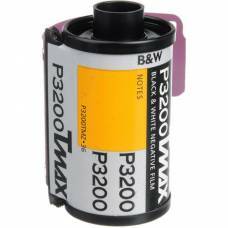 A classic high-speed panchromatic film created to accommodate a variety of shooting conditions.